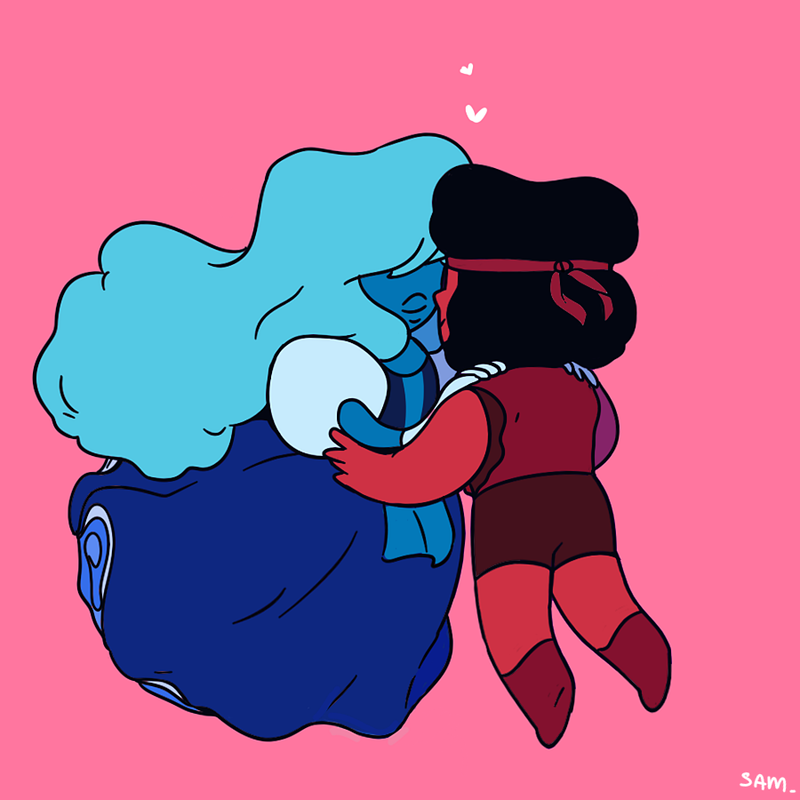 How long do you think Ruby and Sapphire were fused until Jasper came to earth? Do you think that her personality changed after she unfused? Had she forgotten what it was like to be two parts? AMV: what love is, i think.